The cries of 'fore' are common currency when members of the Wiltshire Masonic Golf Society meet to play, and whether you slice, hook or nobble the ball down the fairway to the green. 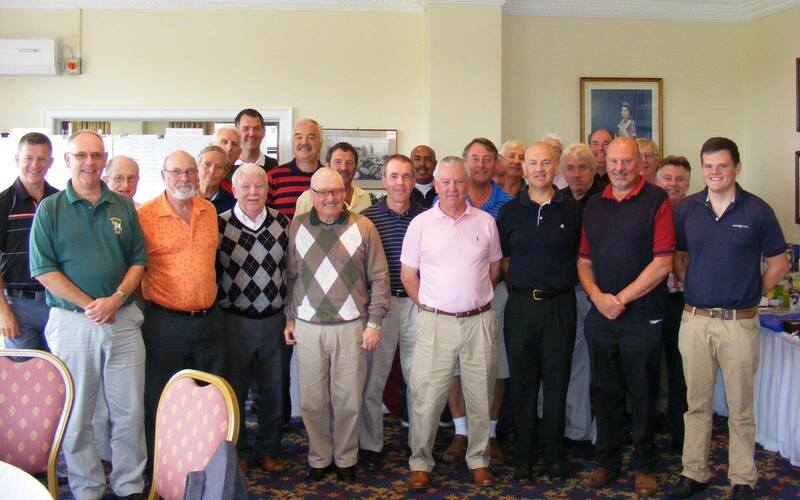 you will always be guaranteed a warm welcome from members of the Wiltshire Masonic Golf Society. The Society was formed to promote the game of golf within the Province for any brother who has an interest in playing. We have two open meetings, one at the beginning of the season and the other at the end. 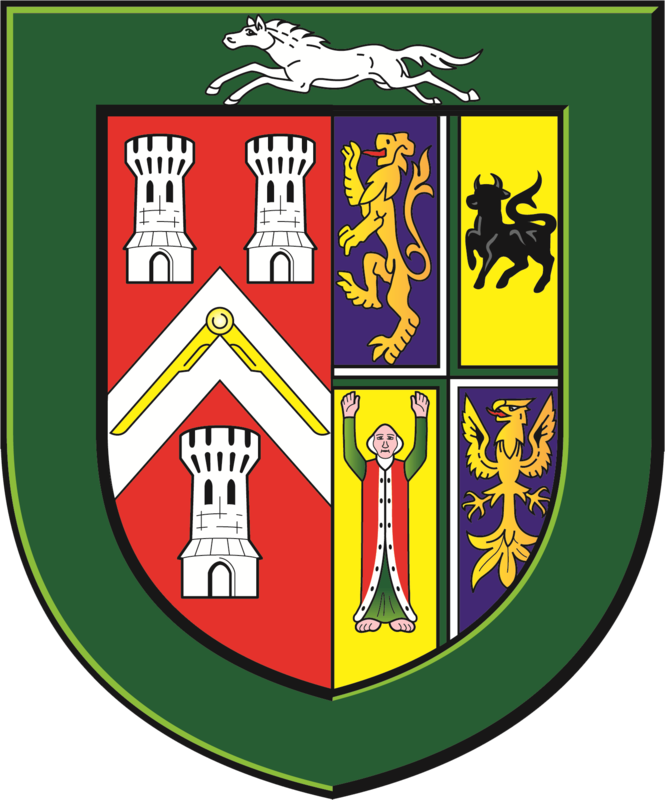 During the year we play 7 matches against the Provinces of Berkshire, Monmouthshire, Somerset, Gloucestershire, Oxfordshire, Hampshire (Isle of Wight) and also Bristol. All these matches alternate each year on a home/away basis. Our Captain is elected for a term of 2 years and is currently Mike Eagle who is being succeeded by Tony Lewis at our AGM next spring. 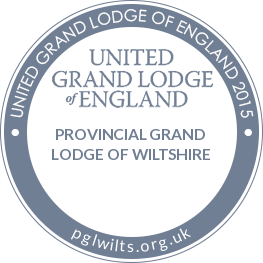 Anyone wishing more information is encouraged to contact their masonic lodge golf rep, or the Secretary of Wilts MGS. Merv Johns, 8 Bourton Avenue, Stratton-St-Margaret, Swindon, SN3 4LY. Tel (H) 01793 826220 or (W) 01793 512524 or e-mail merv@chromaticarts.com. friendly stableford team golf day to help raise money for the Salisbury Hospital Stars Appeal MRI Scanner. The day was a typical October day with wind and rain but the as the player went to the tee the sun came out for a time and we all got on the course. The format was two scores from four to count with all scores to count on the four par threes. With high scoring expected, the expectation wasn’t met! However the scores ranged from 69 points to a winning 93 points. The winning team appropriately named the “BANDITS” were Dave Wakefield, Ash Mawbey, Colin Davis and Merv Johns. The day concluded with a two course meal, the ever present raffle and an auction. The auction for a fourball at Brokenhust Manor Golf Club and another fourball at Rushmore Golf Club raised £210. 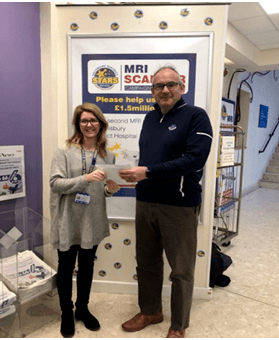 The raffle raised a magnificent £226 totalling an outstanding £436 for the Stars Appeal MRI Scanner. Report and picture provided by Geoff Johnson. Picture shows Geoff Johnson presenting cheque to Stars Appeal fund raiser. Our Spring Open Match this year was eventually played at Tidworth Golf Club but was postponed until May because of snow. We had the AGM before the match. Our Captain, Mike Eagle announced that he will continue to reward the best Wiltshire golfer of each match with a bottle of whiskey (Or something cheaper), although I haven’t seen many this year. 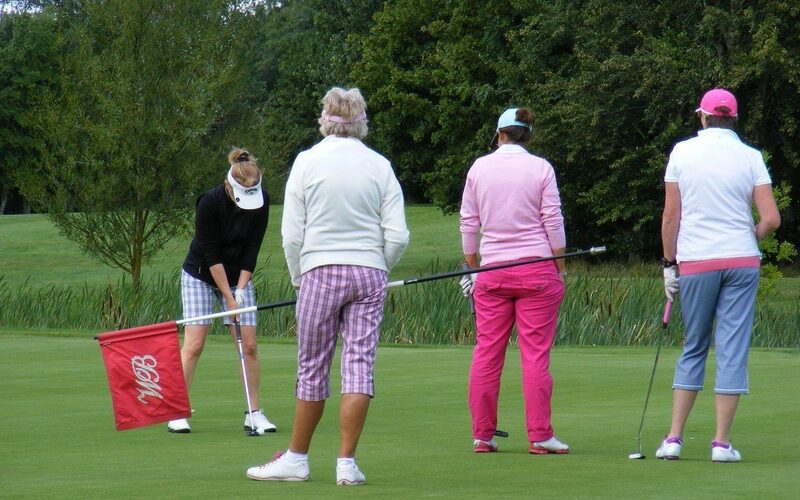 Our first match was the Three-way competition against Oxon and Berks at Oxford Golf Club. The weather was perfect. We won against Berks and narrowly lost to Oxfordshire. The next match was away to the bandits from Somerset at Orchard Leigh, sadly losing 5-1. Monmouth came across the border to our home match at North Wilts and were sent home with their tails between their legs. We played Hants and IoW at Sandford Springs. The course was fantastic not so the golf, but it was a great day. The match against Glous was fought and won at Cirencester golf Club, again in brilliant weather. In July our illustrious captain, Mike Eagle, took a team of 4 to Long Ashton, near Bristol, and returned with the Tercentenary Cup. On the same day we took two teams to Bletchworth Park in Surrey to play for the Beachamp Trophy and came home with nothing. Our last Provincial match was against Bristol at Wrag Barn. It was finely fought and narrowly won. Our Annual Charity Golf Day was held at Wrag Barn in August with 99 golfers in attendance including non-masons and ladies. A great time was had by all with the event won by our very own John Boland. This day raised in excess of £3000 for this years’ nominated charity which is Julia’s House at Devizes. 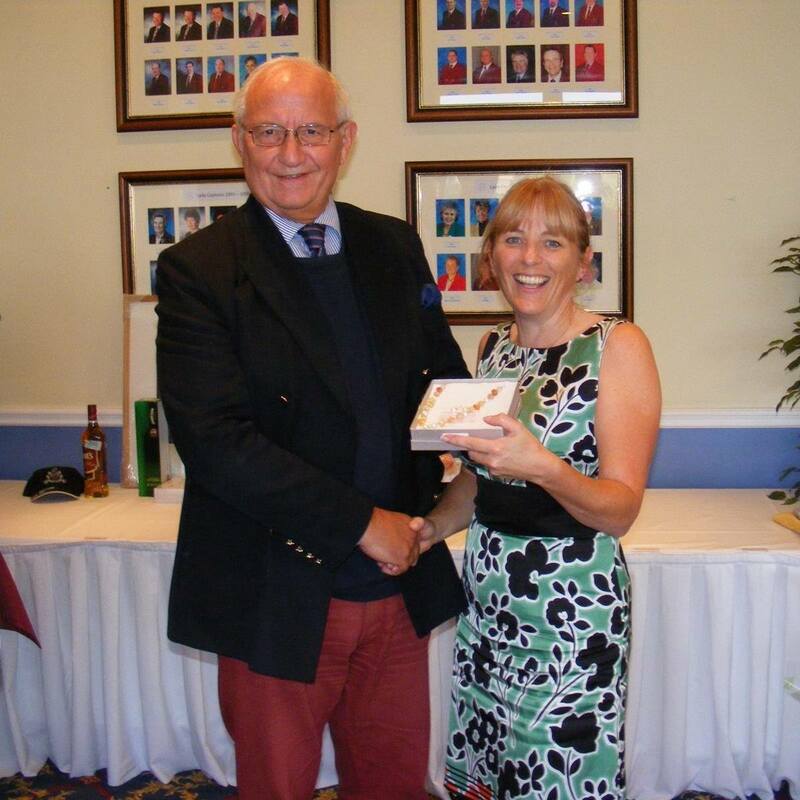 Our end of year meet took place at Salisbury Golf Club on 25h September. The weather was again perfect with the champion being Bryce Mortimer. The veterans Cup being won by Bob Gwilliam and as they were from the same lodge (Moonraker) then they also picked up the Lodge Cup. We were given a talk by Ged Montgomery from Julia’s House who was presented with a chq for £3100 by our Captain. We also gave 6 further chqs of £200 to charities nominated by our members thus bringing our total this year to £4300. Could I take this opportunity to invite anyone within the Province to contact me and join our friendly band of amateur golfers.  You would be made very welcome. 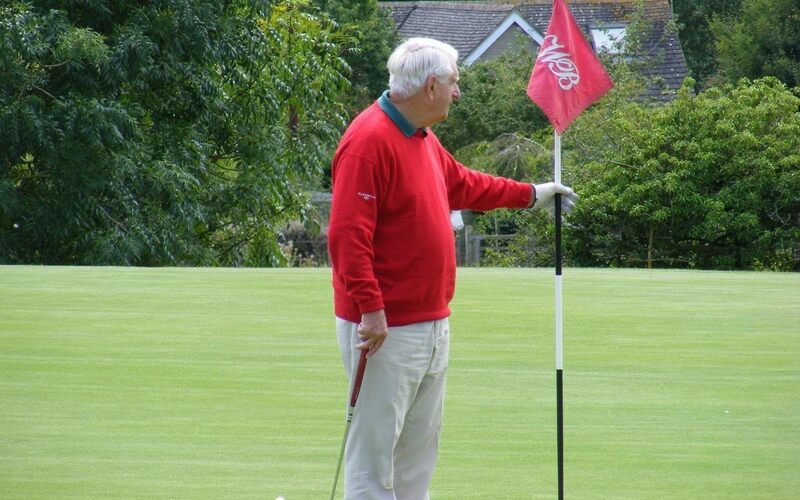 A sunny afternoon and a great turn out from Wiltshire freemasons saw two keenly fought golf matches at Wrag Barn Golf Club for the new captain Mike Eagle on Wednesday 12 April. The Wiltshire Masonic Golf Society entertained both Berkshire and Oxfordshire Freemasons on a picturesque and well-manicured golf course. There were a number of competitions taking place throughout the day with Berkshire convincingly beating Oxfordshire in the battle for their impressive trophy. Wiltshire very narrowly lost to Berkshire by 229 points to 227. An impressive performance by Berkshire who had been delayed for some time by an accident on the M4, on route. However, it was a different game against Oxfordshire where Wiltshire triumphed by 258 points to 251 with Wiltshire ex captain John Boland top scoring with 37 points. The after match celebrations included an excellent carvery meal amongst much friendship between the three provinces, with the usual banter about lost balls and lipped out putts. A raffle was held raising a princely sum which was shared amongst all three provinces. Thanks go to the Secretary Merv Johns for his successful organisation, and Captain Mike Eagle for leading the day so well. All players are welcome, with future games planned against neighbouring Provinces, and any person interested in playing is asked to contact Merv Johns. 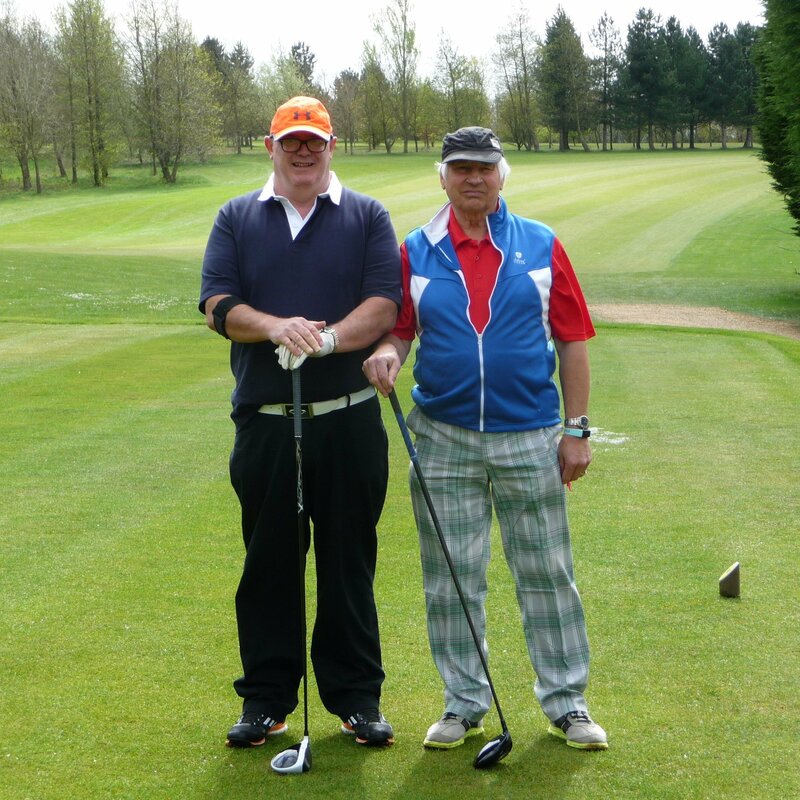 Photograph shows the Captains of Wiltshire and Oxfordshire together on the first tee. Article and picture supplied by W Bro Paul Ginger. 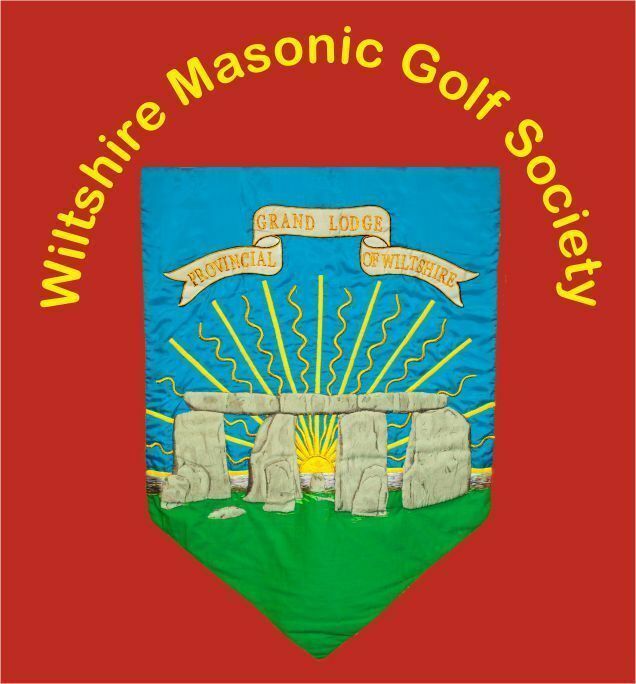 The Wiltshire Masonic Golf Society was formed to promote the game of golf within the Province and to foster Masonic goodwill between Brethren from neighbouring Provinces. Apart from two Open events, one at the beginning of the season and the other in August, there is also an opprtunity to play against golfers from Berkshire, Bristol, Monmouthshire, Somerset, Gloucestershire, Oxfordshire and Hampshire & Isle of Wight. There is no requirement for membership of a golf club or a formal handicap, the intention is to have fun and enjoy the convivial atmosphere. Brethren are encouraged to bring a friend, who does not have to be a fellow Freemason, although it has to be acknowledged that a number of golfers have joined our fraternity having first seen how everyone plays and enjoys the game. The Charity Golf Open day in August always proves to be a great success. Eighteen holes of golf at the delightful Wrag Barn Golf Club, Sevenhampton, Nr Highworth followed by a carvery dinner, all in aid the Masonic Samaritan Fund and local charities. Recently the Wiltshire Masonic Golf Society donated £2700 to the Masonic Samaritan Fund and £800 to four other charities.